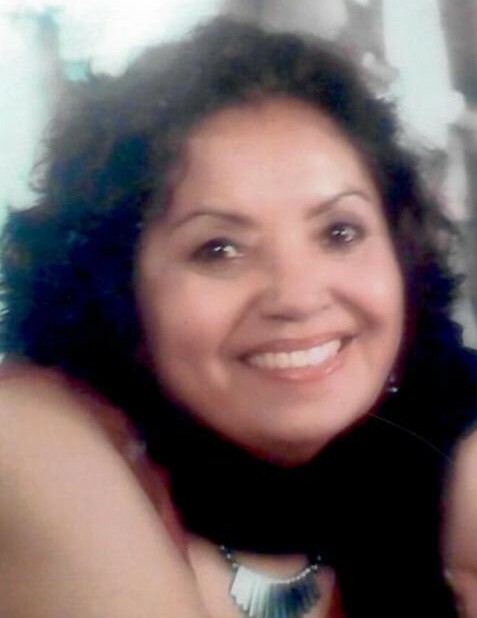 Worcester - Aida Pacheco, 74, passed away on April 3, 2019. She leaves as her legacy 2 children, Jose Noel Medina of Brooklyn New York, and Ismael Diaz of Worcester Massachusetts with whom she lived, and 6 grand children, and 1 great grandchild, who were her world; She also leaves to cherish her memory her sisters Elsa Pacheco and Olga Pacheco of Brooklyn New York. She was preceded in death by her brother Juan Pacheo Jr. of Yauco Puerto Rico, and Sister Elba Pacheco of Brooklyn New York. Aida worked as the Assistant to the Director of Human Resources until her retirement, she enjoyed working with people, and and was passionate about affecting positive change in people; She will be remembered as loving Mother and Grandmother who was always there for anyone who needed her. Calling Hours will be held at the Graham Putnam & Mahoney Funeral Parlors, 838 Main Street Worcester, MA from 5:00 – 8:00 pm on Friday April 12, 2019. A reception will follow at 86 Glendale Street Worcester MA 01602.